How Do Relationships Factor Into The Perfect Close? 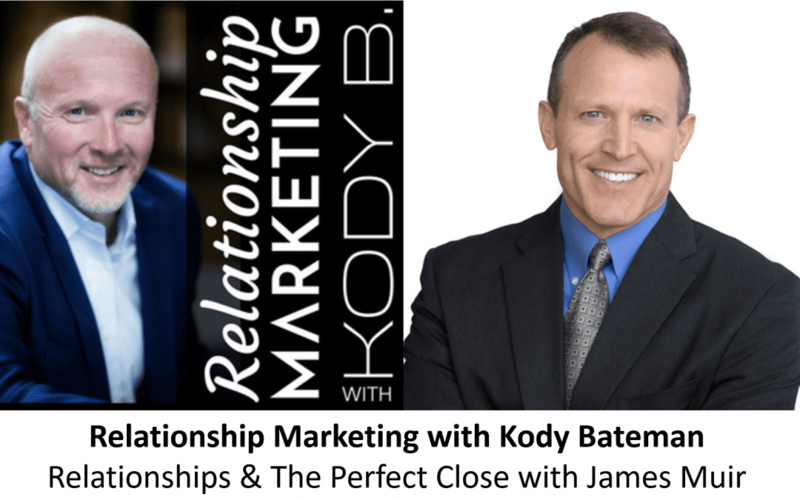 In this interview with the amazing Kody Bateman from Sendoutcards, Kody and I discuss how relationships factor into The Perfect Close. We talk about when selling starts to feel like manipulation, why prescription without diagnosis is malpractice and the science around warmth and competence. We explore why only one in ten sales encounters actually ends with a close and what to do about it. We cover why you can’t solve trust problems with discounting and why every single sales encounter matters. How we sell is a free sample of how we solve. I really enjoyed this time with Kody on his Relationship Marketing Podcast and I think you will too!